If you caught our post yesterday, you know that 3.5 is right around the corner, and will be launching this Tuesday, November 22nd, which also happens to be Killer Instinct’s 3rd birthday on Xbox One. Part of this update will include a new variation of skin, much like the Mimic Skins you’ve seen before, but these new versions are called Shadow Skins. 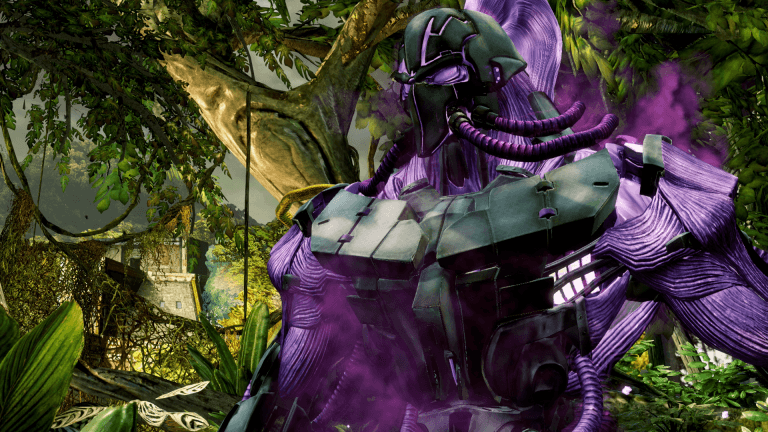 Shadow Skins have an ominous, purple coloration, and like Mimic Skins, can be obtained through in-game play or purchase with KI Gold. That bullet may seem a little odd, but you’re reading it correctly. In 3.5 you will have the ability to fight against other players’ Shadows in Shadow Lords mode. Aptly named mode, right? 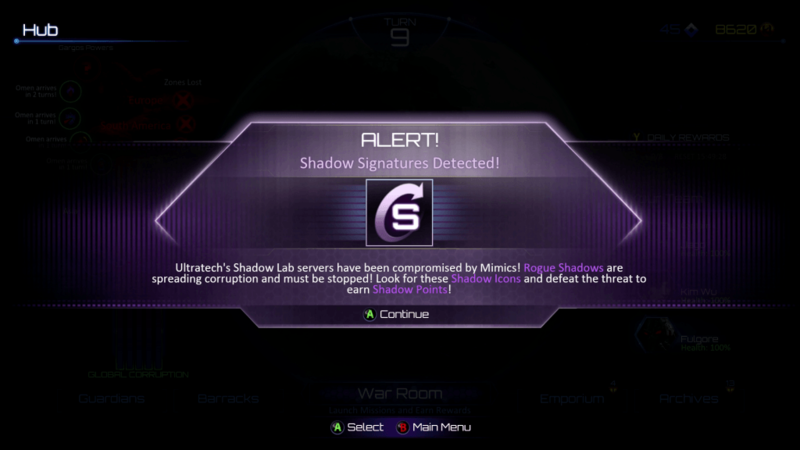 To note – you do not need to have a Shadow created to fight another user’s Shadow in Shadow Lords. How will you know when you’re fighting a Shadow? Missions that feature Shadows as an opponent will be met with a special Shadow Icon. Check out the picture below. Clearly the two bullets above require you to have already had created a Shadow, but that should be apparent. As a reminder, 3.5 rolls out on Tuesday November 22nd. For a little bit more of a preview, we’ve dropped a match (poorly played by myself) on YouTube for your viewing pleasure. You can check it out below. As always, stop by the forums and let us know what you think!